Hello Socr@Te. 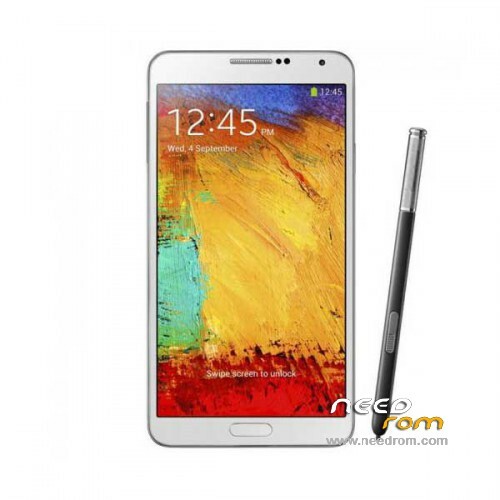 Is this your update for the Note 3 1:1 SM-N900? can you please make this rom available for dual sim cards? USB 3.0 1:1 Note 3 Quad core MTK6582 N9006 N9000 5.7\” 1920*1080 FHD Android 4.3 Smart Phone Ram 2GB fake(1GB) Rom 16GB fake(4GB) Air gesture Air Command 13MP 3G you have this phone ? hi, stay smart and smart scroll, air gesture, smart pause, smart view, work? 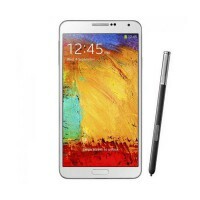 I have install the Rom but now also i m getting spen problem plzzz give the solution for gt note3 n9000….